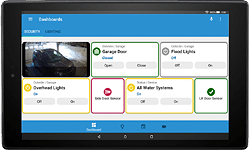 Build a Better Smart Home System! We make the world’s best smart home systems. Why? Because we take a ‘hybrid’ approach to home control. Our smart home controllers (aka “Hubs”) are powered with home automation software that leverages the speed, reliability and security of locally-managed automation while tapping into the power of cutting-edge cloud-managed services such as those offered by IFTTT, Amazon (Alexa) and Google Home. 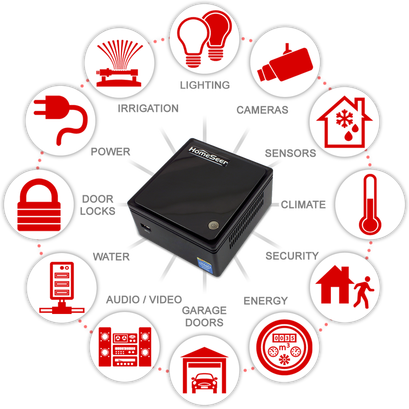 Your smart home system controller will be the nerve center of your home so it makes sense to choose it carefully. At HomeSeer, we understand that needs and budgets can vary quite a bit. Because of this, we offer a complete line of smart home controllers starting at just $199.95. 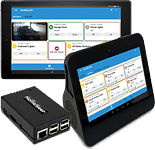 All smart home systems feature locally-managed automation and include our award-winning HS3 or HS3PRO home automation software. Choose from a wide variety of smart home products in our online store. We carry a full range of products including light dimmers & switches, thermostats, sensors, water valves and other assorted smart home gadgets! 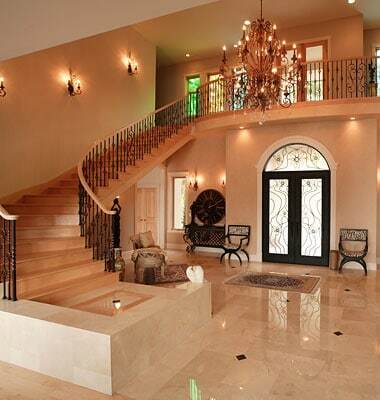 Control lights based on time & occupancy! Control thermostats based on schedules & occupancy! Ensure entry doors are closed & locked remotely! Monitor video cameras with your phone or tablet! Automatically shut off water when leaks are detected! Keep tabs on your secondary home or rental property! Receive spoken alerts, announcements & reminders! Control energy costs based on usage and projections! Control and program your home by voice! Ensure garage doors are locked before bedtime! Control audio & video equipment around your home! Customize your smartphone or tablet screens! Completely power down audio & video equipment and other appliances at night or when not in use! Subscribe to our free “MyHS” remote access service and download our free “HS3Touch” mobile app to monitor and control your home from anywhere in the world! With MyHS and HS3Touch, your smart home system is always within reach! 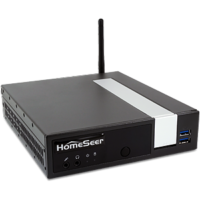 MyHS remote access service simplifies the process of connecting to your HomeSeer system. Register for a MyHS account with your email address and password. Add your HomeSeer system license codes and you’re done! You’ll be able to access your system with any computer or mobile device. 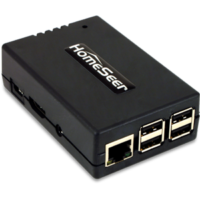 HomeSeer Mobile gives you complete control of your home from anywhere in the world. 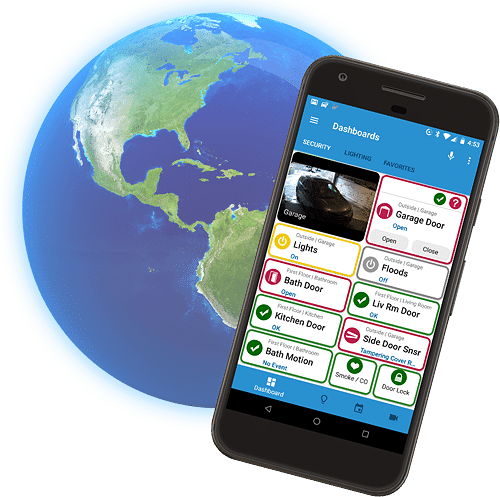 Download our free HomeSeer mobile app to your Android, Apple or Amazon device, link it to your free “MyHS” remote account and you’ll have access to your home from anywhere in the world! Need help choosing your smart home system? We’re happy to help. 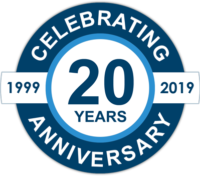 Call us (603-471-2816) or submit the form on this page. Check out our HomeTrollers now | or Learn more about HS3 & HS3PRO software, then visit our downloads page to get your 30 day trial version! 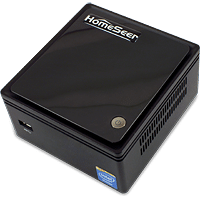 Want to Know Which Products Work with HomeSeer?